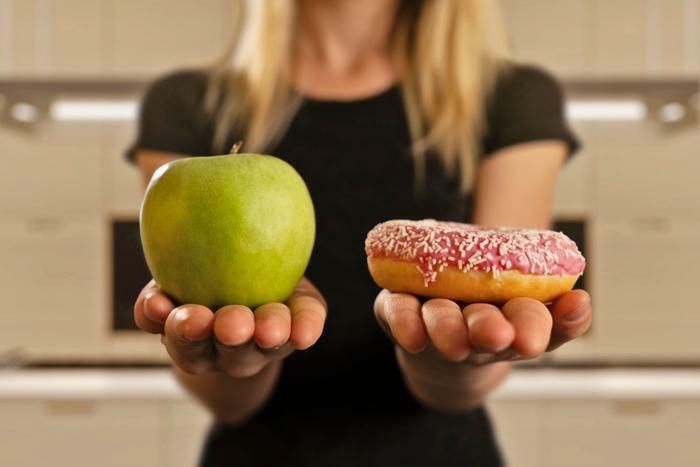 While there are dozens of things that are difficult about dieting, managing cravings for junk food could be one of the hardest. Researchers from the University of Texas Medical Branch at Galveston were looking to tackle this ever-present issue and found a circuit in the brain that seems to be at the core of food cravings. The researchers tested their experiment on mice, who were kept on a strict low-fat diet for 30 days. In the first part of the experiment, the mice were trained to press a lever that would reward them with a treat that was high in fat. What started out simple became increasingly more difficult, as the mice were soon required to hit the lever several times to get the treat. Eventually, after pressing the lever so many times and not receiving the treat, the mice gave up, effectively curbing their craving. The second part of the experiment involved a medical procedure on half of the rats, in which the researchers were hoping to regulate their food intake. The procedure blocked a chemical receptor -- neuromedin U receptor 2 -- in a part of the brain that handles how much we eat. Following the procedure, the mice repeated the first part of the experiment and were again required to work for their treats. However, the researchers found that their procedure did the trick, as those with blocked receptors weren’t interested in working as hard for the fatty treats. The researchers were encouraged by these results and are hoping to continue their trials to develop a drug that would help humans curb their cravings. While one recent study found that withdrawal from junk food can leave consumers with symptoms that addicts feel after quitting drugs, there are ways to help making eating healthy a bit easier. At the end of last year, researchers analyzed over 30 scientific studies to come up with a comprehensive list of ways for consumers to fight food cravings. According to the study, frequent exercise was found to increase cravings, whereas losing weight decreases cravings. Moreover, eliminating foods entirely from your diet was found to be more effective than trying to eat things in moderation. A study from earlier this month found that surrounding yourself with the smell of fattening foods can also help to reduce cravings.